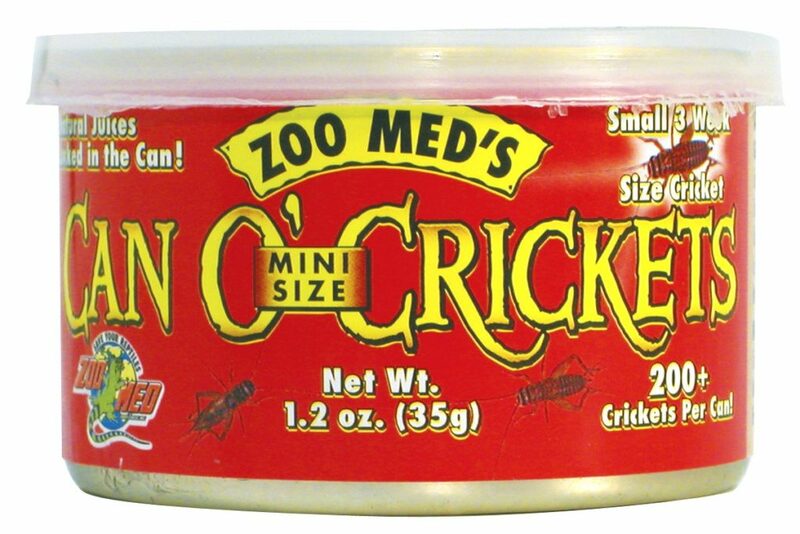 Can O’ Mini Size Crickets | Zoo Med Laboratories, Inc.
Mini size crickets. Ideal for most small lizards, turtles, fish, birds and other small animals. Q: How long will this food last after it has been opened? A: This food can be kept for about one week in the refrigerator. It should be discarded if is begins to have a foul odor or visible mold growing. Farm raised Crickets (Gryllus Linnaeus).